I realize my son, speaks with great wisdom and honesty. I know oh too well, how to stay up way past my tired place, and then discover the next day I am completely wore-out. Yet, I’ll go through my day, and do it all over again. “I’m not tired!” But the truth is I’m exhausted…emotionally and physically at times… But of course, I just won’t let myself fall asleep. I find in this day and age I’m always feeling the need to be connected. Connected to all this stuff in the World Wide Web. I need to be fed by it, and nourished by it. And because I’ve become so involved in it, my mind at times finds it so hard to just be calm…and thus to just close my eyes and fall asleep. I need to be better about disengaging! Stop lying to myself, I say. I realize that as I have become intentional about caring for myself by listening to my own breath better & getting to know myself deeper I have become happier and healthier. But I need to rest more. I need to be intentional about taking the time to let myself deeply sleep. Washing my face and being intentional about imagining that I am washing away all the stresses of the day and leaving them behind. Drying my face and freeing myself of tomorrow’s worries—my face is refreshed and calm. Walking myself up to bed earlier—allowing myself to be done with the day, and leaving it downstairs–making my bedroom a place to truly relax. Taking the time to listen to my husband’s meditation music before falling asleep—creating a sense of bodily-felt calm. Taking the time to pray and be connected to the Divine or to Meditate—It helps me let go of my worries that might be left too deep to be washed away, and placing them in hands of the Sacred who can carry all things that I cannot. What about you? What do you do to help yourself rest and fall asleep? Are you intentional about allowing yourself to go to bed when you need to? 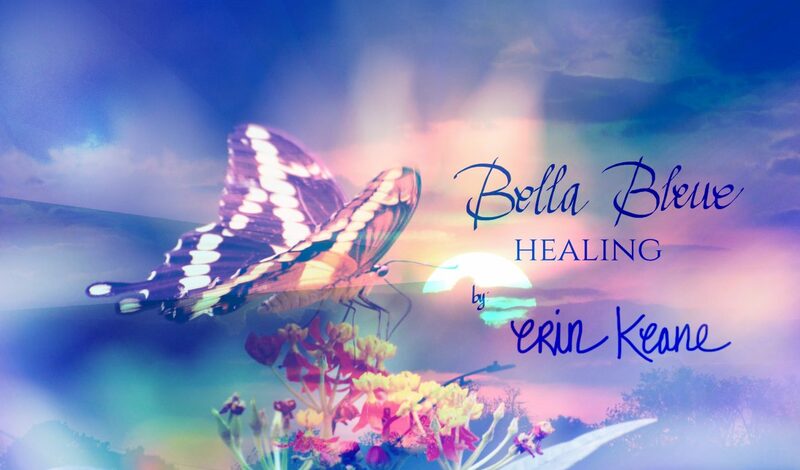 ©Bella Bleue Healing, Health & Inspiration for Your Life™ All rights reserved. Next postListening to your body is Good for You! I am guilty, I have been there. Until lately though, I have decided to slow down, even stop when necessary to give my body, soul and spirit the rest it needs so that I can continue on this amazing journey. Your writing about this “i’m not tired” is so awesome. As it raised my consciousness, I am sure it will for others. It also helped me to remain committed to the changes I have made in this very area of my life. Thanks.